Micro Giving is an excellent internet fundraising/donations/Crowdfunding platform (website) that is currently available to all US residents. This Crowdfunding platform is actually not a company but a nonprofit! 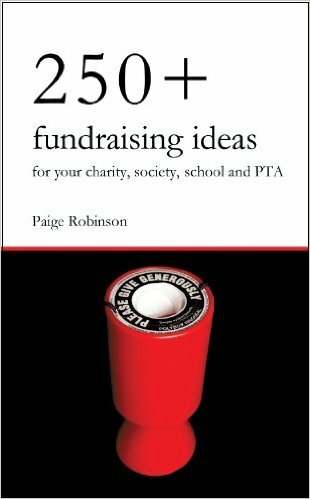 They are also a resource that provides for a type of fundraising that I highly recommend! They have a cheaper fee than Micro Giving. They are available in many countries worldwide, as apposed to only the USA for Micro Giving. There platform is more conducive to successful promoting and fundraising, etc. If you are considering running a Crowdfunder then this platform is the platform to use! 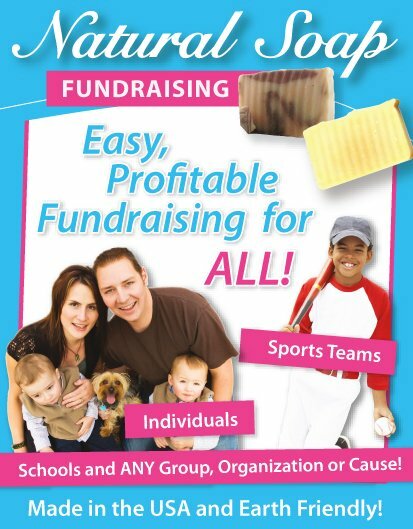 Through their website any cause or need can set up a fundraiser that takes donations. They have created a service that makes Crowdfunding as easy as it can be! 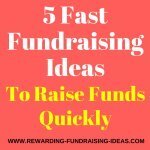 It will take effort on your part to run a successful internet fundraiser through them... They are only the tool or platform that makes it as easy as possible. And that's what the Online Donations Pages are for! Three articles written to help make your crowdfunding fundraiser through any platform as profitable and successful as possible! Please do not run a fundraiser on this website without reading and practicing all the guidelines and advice all three Online Donations Pages!!! 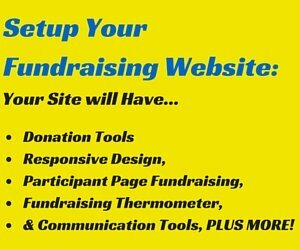 Page two deals with setting up your fundraising page properly to make it appealing to donate to you. 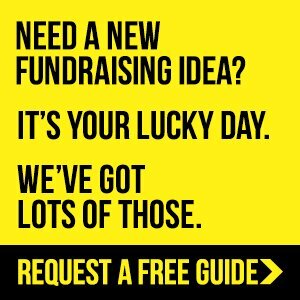 And page three deals with promoting your crowdfunder effectively (the most important section but which obviously can't be done if part one isn't completed properly). 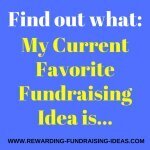 The customizable campaign/fundraising page that you can set up on microgiving.com has many different functions and tools to help you with your fundraiser! From uploading compelling images, to setting up rewards for donations, to the extremely useful Social Media Toolkit! Make sure you use each tool and benefit to its full potential! This overview is not to give advice on how to use each of those tools effectively, but rather to make you aware of them. That is what the Online Donations Fundraiser pages are for! So make sure you read them as well! 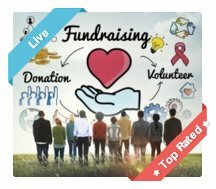 On every fundraiser page you go to on Micro Giving the first thing you see is the image or video. It's the first block on the customizable campaign page. There's a very good reason for this, and that is... "Images speak a thousand words!" With this fundraiser you want to connect emotionally and personally with your potential donors. And one of the best and quickest ways to do this is through an image or video. That image/video should let the donor know who you are and tell your cause or need’s story in some way! And please know that a video is always more powerful then a picture!!! You are able to have one image or video at the top of your campaign page, but you can also upload more images and videos to your about me section. Use as many relevant photos and videos as you can! The ability to upload images to your campaign is the first, and one of the most powerful tools, you can use to encourage people to donate to you. So make sure you use it. And make sure you use it properly and with impact!!! The next section I want to talk about is your elevator pitch. It's the section where you can tell your story and need. It's where you get to connect with your donors through words and get them involved with your need. There are few different small things that you need to get right in your elevator pitch to make your campaign page whole and appealing. Make sure you use the advice on the Elevator pitch section of the online donations fundraiser fully. It's a really important section to get right! I love this tool that Micro Giving has provided. You can set up incentives (rewards) for people that donate certain amounts, as encouragement to donate to you. It could be simple hand written thank you letters for $5 donations, and/or hand-made ornaments for $100 donations! The rewards bar sits down the right hand column and I would highly recommend that you set up few different rewards. It might just be what makes someone donate $20 instead of only $5! 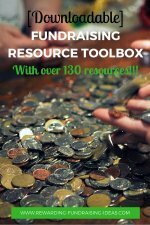 This is definitely one of the BEST functions/tools that your fundraising page has! It's a tool that enables others (your donors, friends, family, supporters, or anyone who thinks you have a good cause) to easily promote your fundraiser through their Social Media profiles! From Facebook Share, to Facebook Like, to Tweeting, to sharing via email, plus other Social Media platforms! It's a brilliant Tool! In fact it's one of the most powerful tools you've got on your page. But how do you use it effectively if it's for your visitors? Well there are a few different ways, like encouraging people to use it in your elevator pitch. Read how to do this effectively on page three of the Online Donation Fundraiser! Micro Giving encourages every fundraiser to verify their organization, cause or need through different documentation etc. When a fundraiser has verified their need a verification sign appears at the top of their page to make people aware that this fundraiser is real and can be trusted! It will place so much more confidence in strangers that your fundraiser is actually a good cause to donate to! If you can, don't fundraise without verifying your Internet fundraising campaign! The comments tool sits at the bottom right of your page. 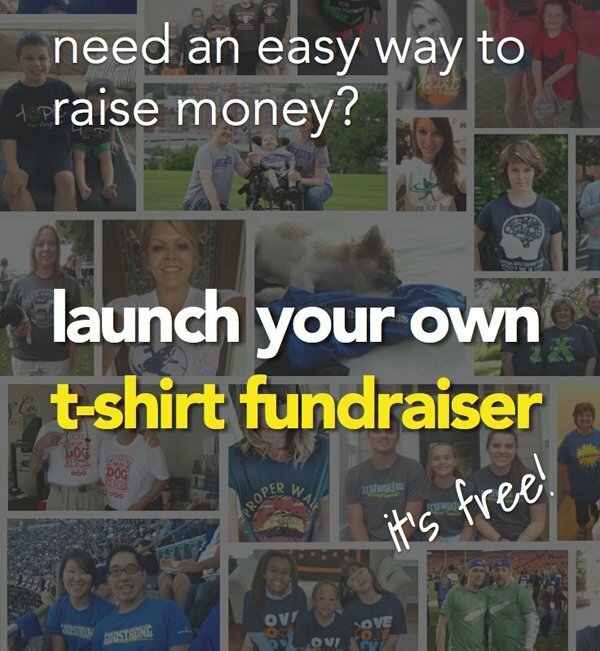 Use it to connect with people and update people on how your fundraiser is going! You should respond to every comment that someone posts there. You should also post a thank you there every time someone donates, thanking them in name! I'd also suggest that you get your friends, family and supporters to post comments there about what a great cause your need is. It will help make you, or your organization, more real and more appealing to donate to! Your fundraising thermometer is a simple and useful tool on Micro Giving that tracks your donations against your campaign goal. It's a good visual for people to see how well your campaign is going and how much further it has to go! The Deadline Counter also lets people know how long your fundraiser has left. In all your promoting you should be using these stats to encourage people to come donate to you! For example: "There's only 10 days left of our fundraiser and we're $500 short of our goal. Please help us reach this important target of $10,000 because we really need to build our new sports changing rooms!" The donor list appears below your Elevator Pitch once people start donating to you. It lists your donor's name and how much they donated. People can of course opt to remain anonymous and/or to hide their donation amount. It's a great functionality to have! As sad as it sounds, for many people donating to a cause isn't about the cause but rather about themselves. They want people to know that they helped out a fundraising cause! It's a personal thing about feeling good or being popular! And that's where this function comes in very useful. It helps broadcast people's names! Something which will encourage people that donate money for their own reputation! There is additional information that you can add that won't appear on your campaign page but will be visible on your About page. I suggest you add as much information as you can (within reason of course). The more people can get to know you, the more connected they will be to you and your cause, and therefore the more likely they will be to donate. Not to mention that the more people know you, the more confident they will become that your cause is actually real and not a hoax! Be as transparent as you can be! Read more about this section on the Crowdfunding Donations page! The last couple of things I want to point out on Micro Giving is the Community and the Forums. It wants to be a place where donors can come to look for good causes to donate to! That vision is already being realized but it still hasn't quite reached its potential yet! But nonetheless it is still a fantastic benefit to have for your fundraising campaign. What you have to do is make sure you make your cause as appealing as possible on your campaign page to take full use of this benefit. You want total strangers to feel compelled to donate to you, rather than to other causes on Micro Giving. As for the forums you should take part in discussions there, find out how others are promoting their fundraisers effectively and ask for advice with anything you're struggling with. Essentially, help and be helped! Micro Giving is a great fundraising platform that provides for a fundraising idea that will work really well for most causes! But you have be the driving force behind its success. So if you start a campaign at Micro Giving, make sure read all the advice on The Online Donations Fundraiser pages before you actually start it!